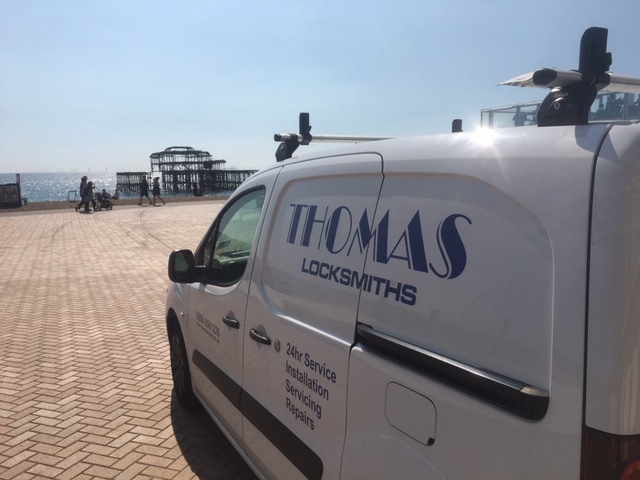 Thomas Locksmiths are your genuine local emergency Locksmith in Brighton. A family run, police trusted Locksmith serving the residents of Brighton and Hove since 1983. 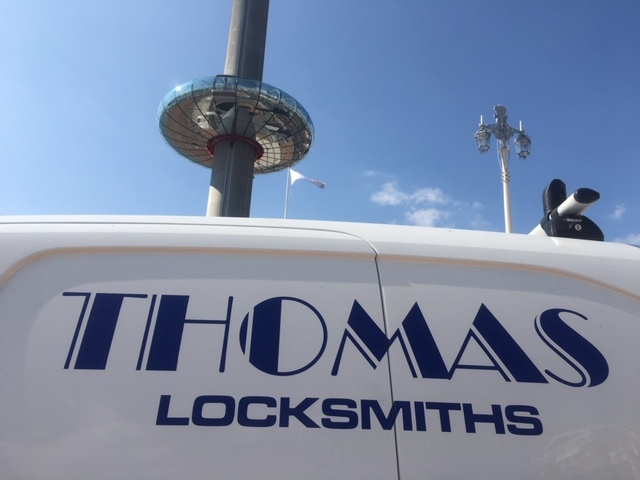 With over 35 years experience you know you can trust and rely on Thomas Locksmiths to help you with all your security and lock issues. We have locksmiths on call 24 Hours a day, 365 days a year. Call 01273 773006 for your on call locksmith.